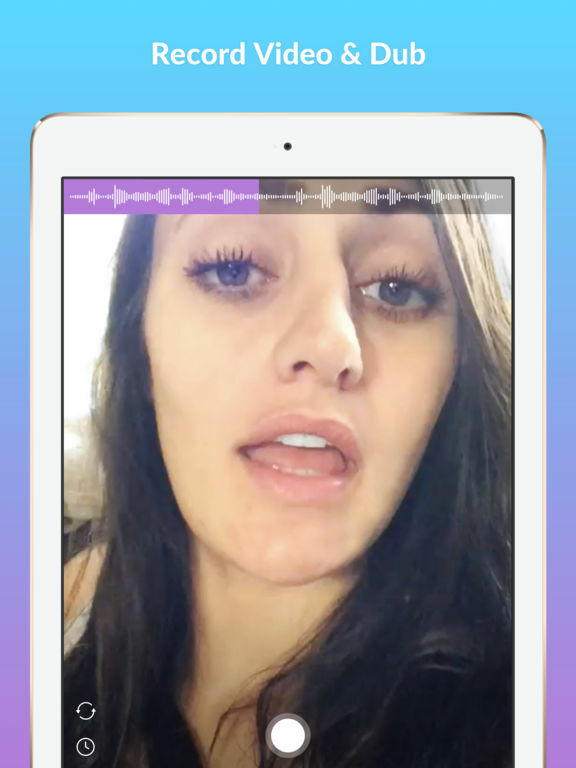 Ora non vi resta che scaricare l’app entrare e cercare uno spezzone audio sul quale registrare il vostro video doppiaggio e poi condividetelo sui social. 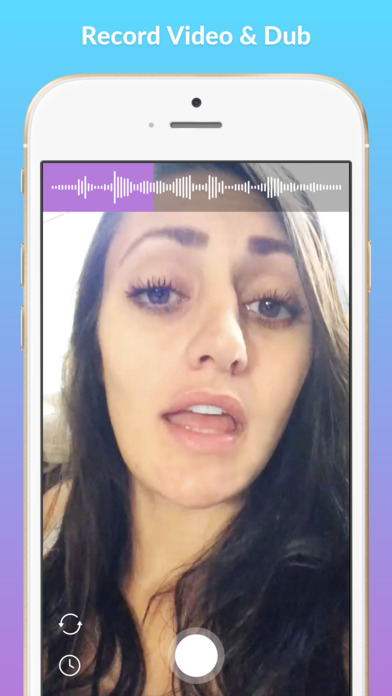 Make fun lip sync videos with your favorite quotes and entertain your friends. Be anyone you want to be! 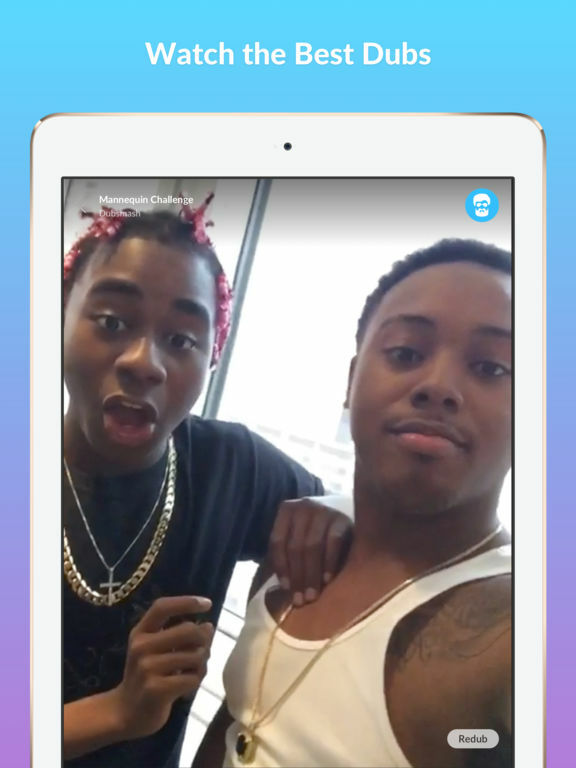 Dubsmash has the world’s largest selection of Sounds -- from movie and tv quotes to fun and musical sounds. You can find a Sound you already love or easily discover a new favorite. It's simple and fun to make a lip sync dubbing video. 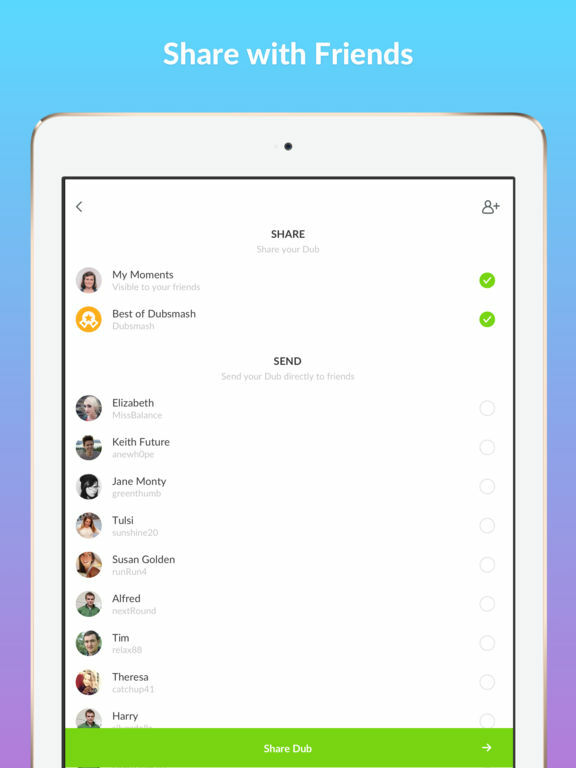 Once you create your video Dub, share it with friends! You can also watch creative and colorful Dubs from others in Community Moments.